Perfect for short and long-term stays, Carlton Court’s serviced apartments in Mayfair, London are all the rage. They have fast become the preferred choice of accommodation for all travellers. Similar to hotels, our apartments offer world-class amenities, such as housekeeping and concierge services, but with the addition of more privacy, convenience and space. Our apartments are basically a home away from home with washing machines, a kitchen area, LCD TV, living room and separate bedrooms. Let us tell you how we can cater to the traveller in you. ● Weekenders: Our apartments are furnished and equipped with homely comforts to make your short stay as memorable as possible. Even with all the convenience of a hotel and home, our tariffS are extremely affordable and allow you to make the most of your break. ● Business travellers: Our Mayfair luxury apartments are the ultimate choice if you are travelling to London on business. We provide you with a homely feel, along with large and open spaces where you can work or relax in complete peace. ● Group travellers: When travelling in groups, there simply cannot be a better accommodation option than our luxurious flats. Multiple bedrooms, a large living area and ample space for all of you to live and have fun together is what we offer you. Just book our 3 bedroom apartment and enjoy the London trip the way you should! ● Pleasure seekers: Is travelling for you all about partying and living an opulent life? 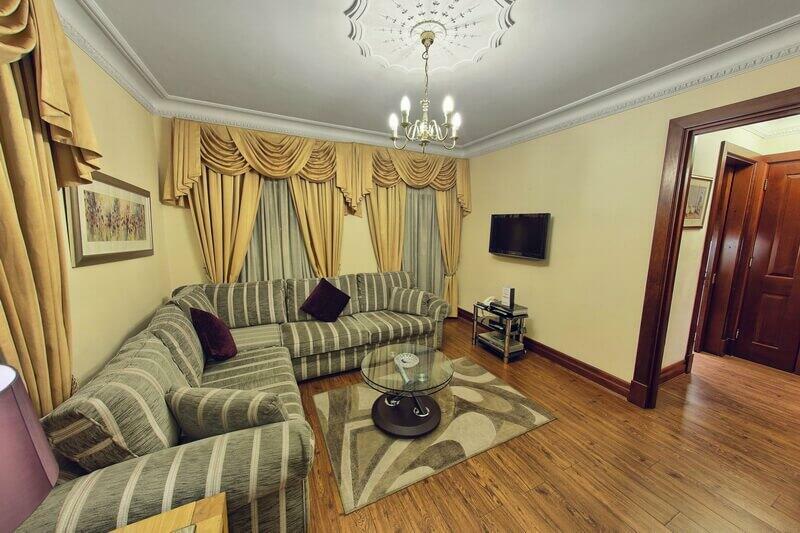 Our lavish apartments situated in Mayfair are the vacation residence for you. Once rented, our apartment is your home for the next few days and you can come and go as you please, as well as, entertain guests. For a hedonist like yourself, our upscale apartments are the only way to stay in the capital city of the UK. So, what type of traveller are you? Needless to say, we also cater to families and solo travellers. Get in touch and book any of our 1,2 or 3 bedroom apartments for a wonderful London experience.